Existing malaria vector control methods, notably, long-lasting insecticide treated nets and indoor residual spraying have effectively controlled An. 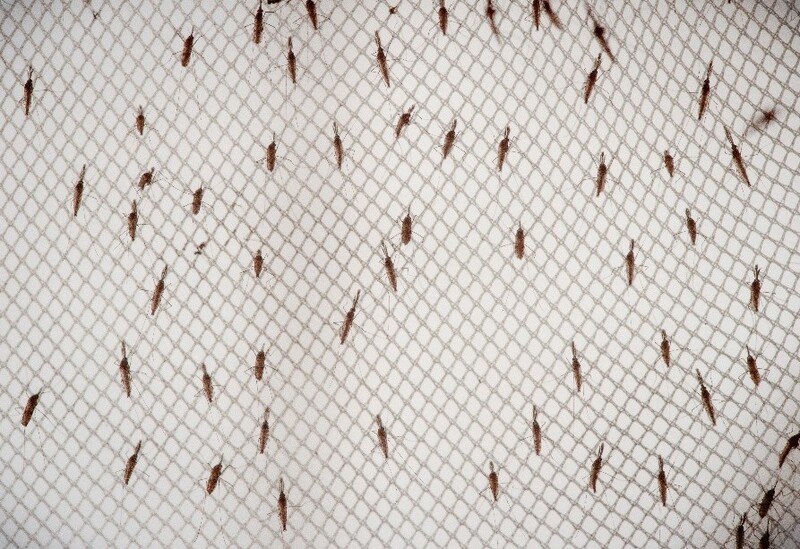 gambiae sensu stricto, which was historically, the most dominant malaria vector in Africa. In many areas, particularly in East and Southern Africa, An. funestus is now established as a dominant vector mediating significant proportions of persisting malaria transmission. Evidence from Kenya, Tanzania, Malawi, Zambia and Mozambique suggest high levels of insecticide resistance in An. funestus, indicating an even more complex challenge for current malaria control methods, which are mostly insecticide based. While most efforts have traditionally focused on An. gambiae and An. arabiensis, the An. funestus group remains largely neglected despite its traditionally high competence, and its rising role in residual transmission. Part of the neglect of An. funestus is because this vector is notoriously difficult to colonize in laboratories, and often has obscure aquatic habitats. In addition, unlike the An. gambiae complex, the population structure of An. funestus is not yet resolved, as there are still multiple uncertainties regarding levels of genetic diversity and gene flow between populations. Compared to other interventions, the use of genetic manipulation offers new opportunities for high impact, well organized and large-scale malaria control against dominant malaria vectors. Current gene drive efforts for mosquito control are primarily targeting An. gambiae, with the assumption that resultant genetic constructs can be easily introgressed in related sibling species of the An. gambiae complex, such as An. arabiensis and An. coluzzii. However, effective malaria elimination will require also aggressive efforts against An. funestus, which is increasingly the dominant malaria vector in east and southern Africa, including the Elimination Eight (E8) countries. Assuming successful development of gene-drive constructs for An. funestus, current limitations in our ability to colonize and mass produce this species, as well as poor understanding of its genetic structure and ecology, will hinder applications of gene drive related control approaches.